The mobile app will allow you to access session descriptions, speaker information, exhibitor details, and much more. 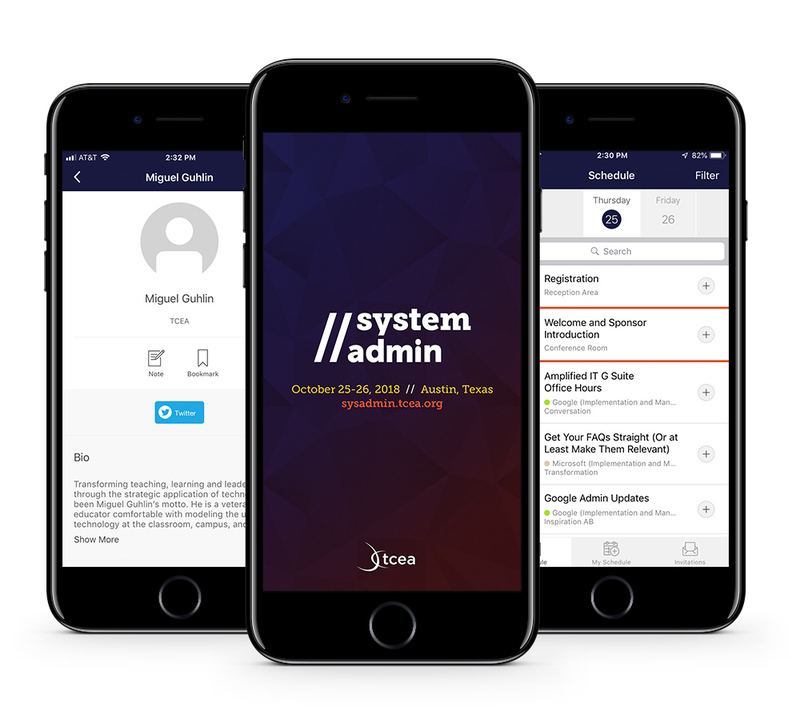 Having all of your conference information in one spot will help you stay organized, coordinate with team members, and get the most value out of the many learning and networking opportunities available. The app will be released in the summer of 2019. Please come back then to download the app and view the conference schedule and sessions.